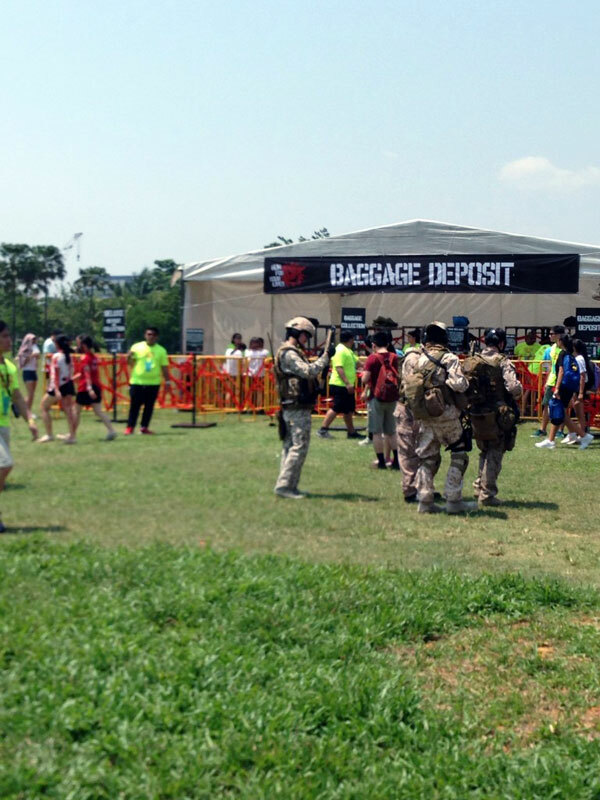 Race Review: Run For Your Lives Singapore 2014 (by 'slowrunner') | JustRunLah! It was a sunny saturday afternoon and I was feeling quite skeptical about turning up for the race as it was my 2nd attempt at participating in an obstacle-based event. 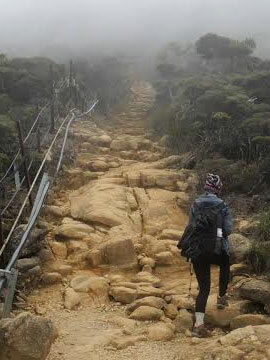 The first was AAC trail adventure in 2013. I managed to catch bus 175 from Clementi with the company of some fellow runners who were in the waiting queue too. That was when I managed to pluck out my phone to retrieve my confirmation slip on rfyl’s website. Without much hesitation, I signed up for the first wave, thinking of getting it done and over with but never expect that I will complete the race with so much fun. The first wave started slightly later while we (survivors) waited with great anticipation. During the wait, I had the chance to chat with some local and overseas participants. And the race started…. 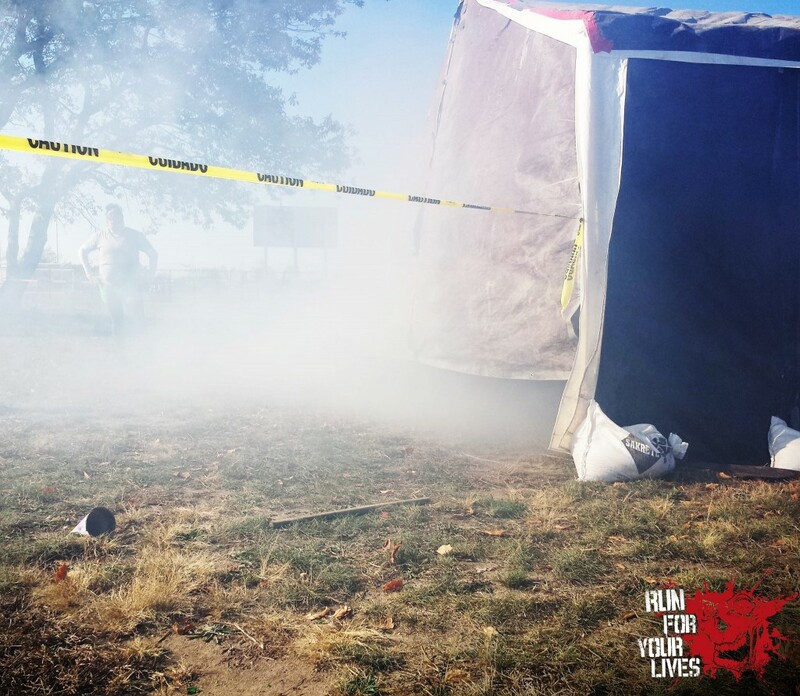 It began with a short run (which reminded me of tempo runs) where all of us ran in ‘fear’ before we reached the first few obstacles. It was quite dizzy walking through the maze, especially after all the crawling under the net (Limb By Limb), hurdling over (at Inverted Guillotine) and uncurling myself from wires (at Laser Grid). We (survivors) didn’t know what to do at the first few face-offs with zombies. Some brave heroes decided to take the lead by counting down together with the rest of us ‘chiong’ (dashed) together into zombies zone where all the screaming and ‘catching’ started. I unfortunately got some red ink smacked on my arm and got two lives taken. This was one of the most challenging obstacles for me. The climbing up was easy but I was stuck at the top where I have to cross over to descend. After some encouragement from the participants, I managed to complete this. 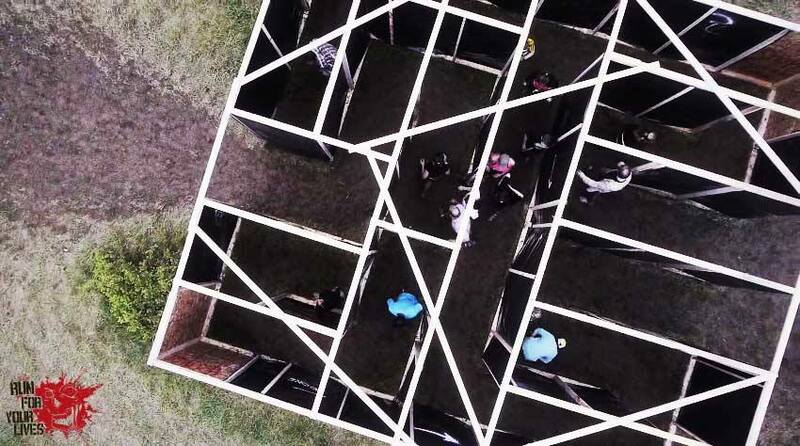 This was the second last obstacle and the air was choking. Then, it was the last face-off with the zombies! The race was ended with a splash after a glide down the mini slide. I managed to survive with one life and proudly got my Survivor medal and finisher tee. A big thank you to Just Run Lah for the complimentary bib. It had been a ‘fearful’ yet exciting race!